Save a Horse Australia Horse Rescue and Sanctuary: One of the raffle prizes! Every ticket you purchase helps save more horses! One of the raffle prizes! Every ticket you purchase helps save more horses! What a beautiful prize supplied by Heritage Downs !! 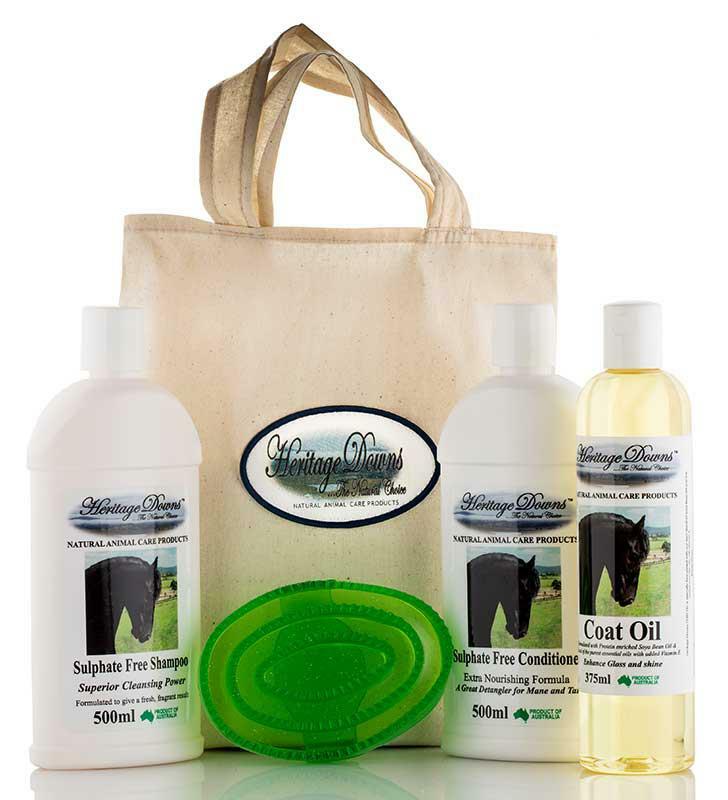 A gift pack filled with their beautiful products. Tickets are $2 each or 6 for $10.